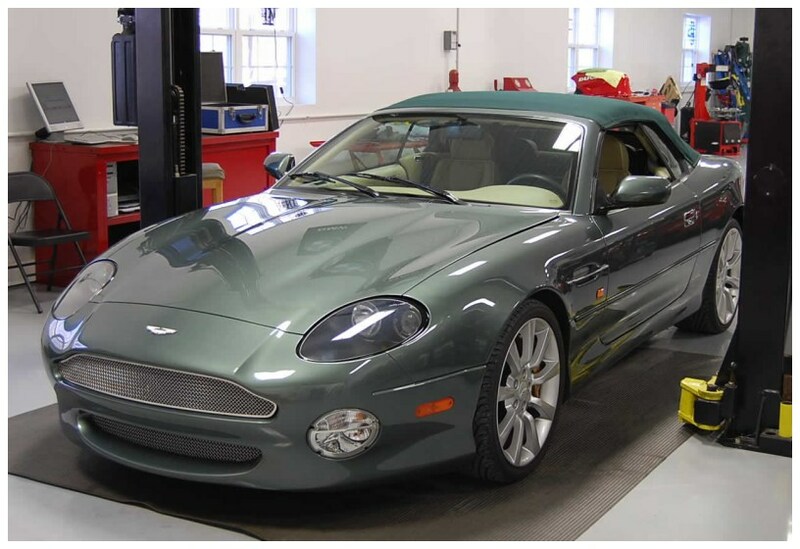 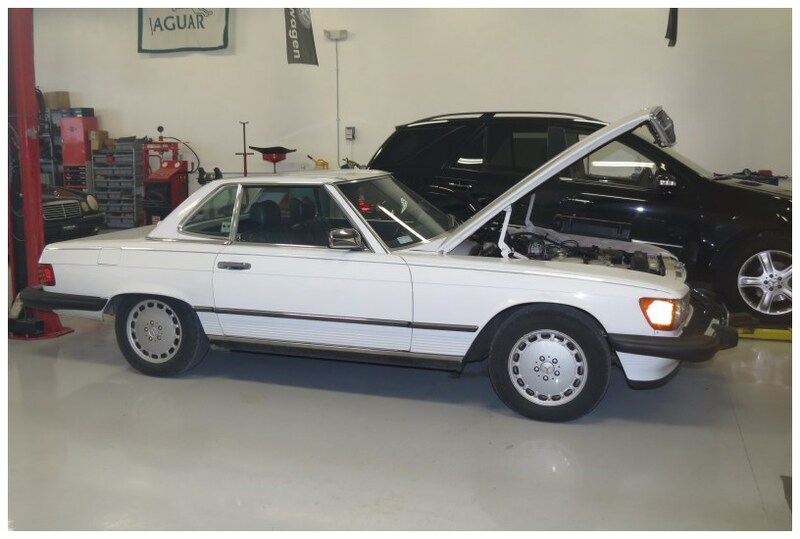 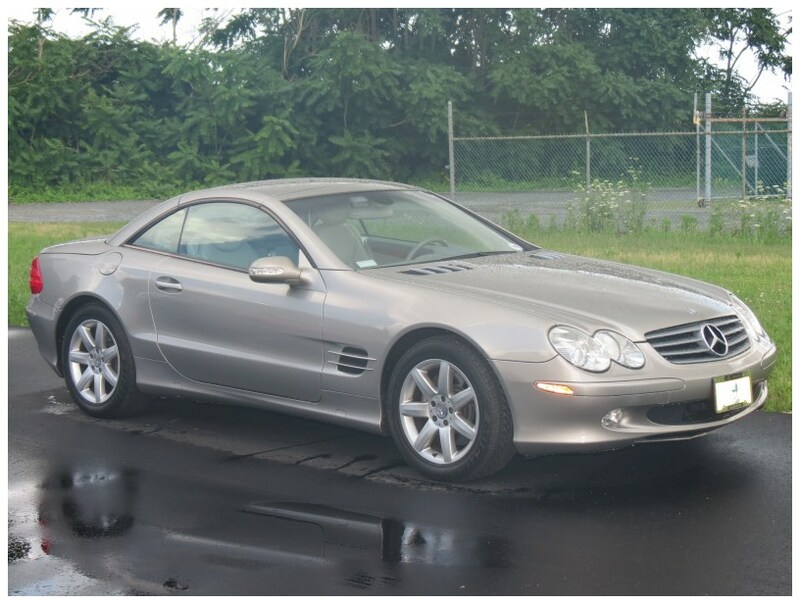 Rudy's European Motorcars, LLC offers complete European automobile diagnostic and repair services to Delaware's Sussex County community. 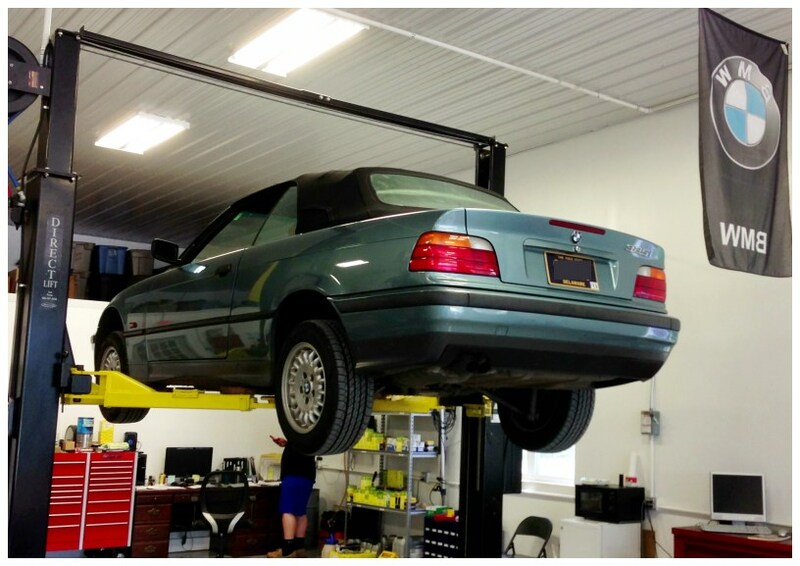 Rudy's has been providing quality automotive repair and maintenance since 1981. 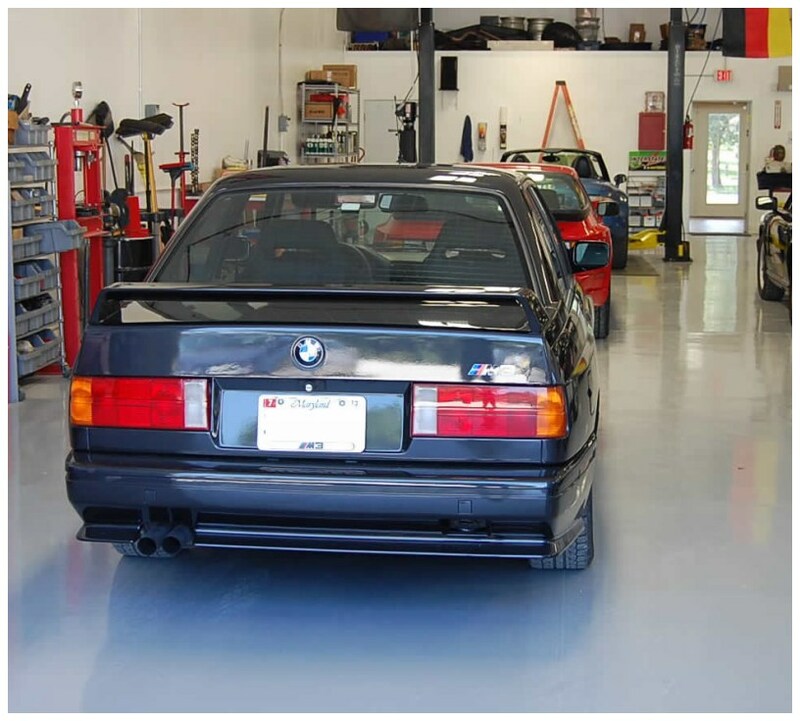 If you own a BMW, Mercedes, Audi, Saab, Land Rover, Volvo, Mini Cooper, or Volkswagen, you owe it to yourself (and your car) to give us a call. 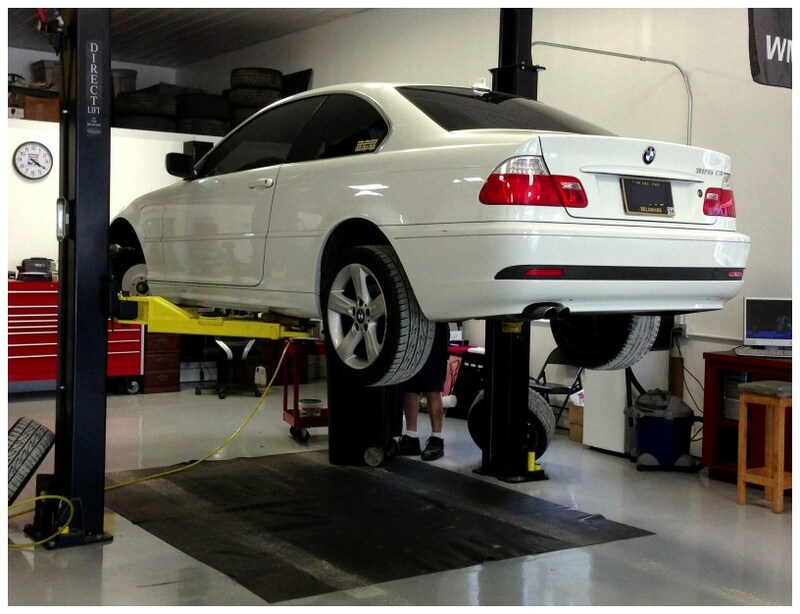 We are dedicated to bringing you the highest level of quality and service, while maintaining a friendly, helpful and courteous family-oriented atmosphere. 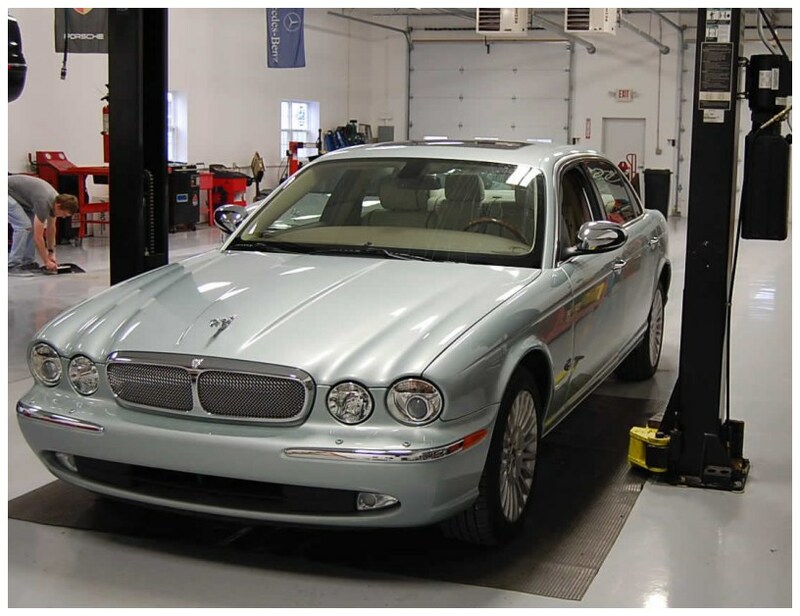 With the latest in specialty tools, electronic test equipment, gas analyzer, and an extensive online data library, we are able to service your vehicle at the highest technical level. 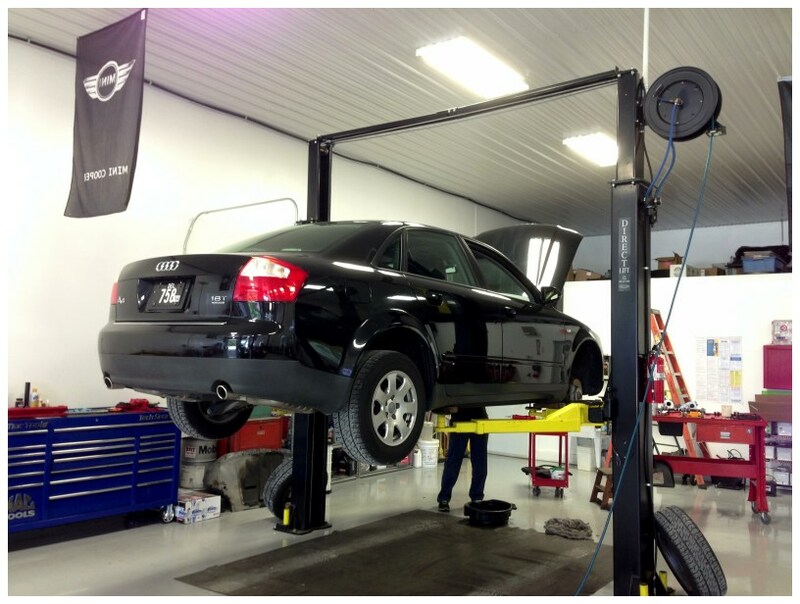 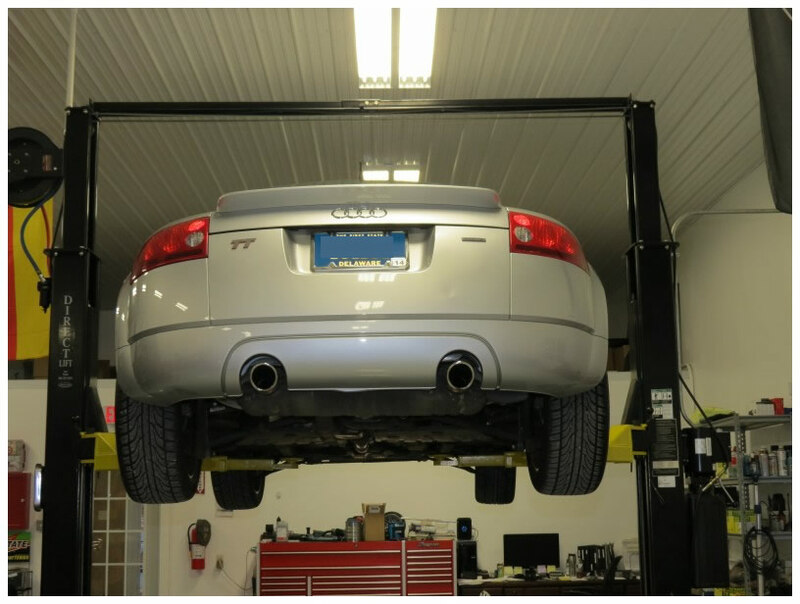 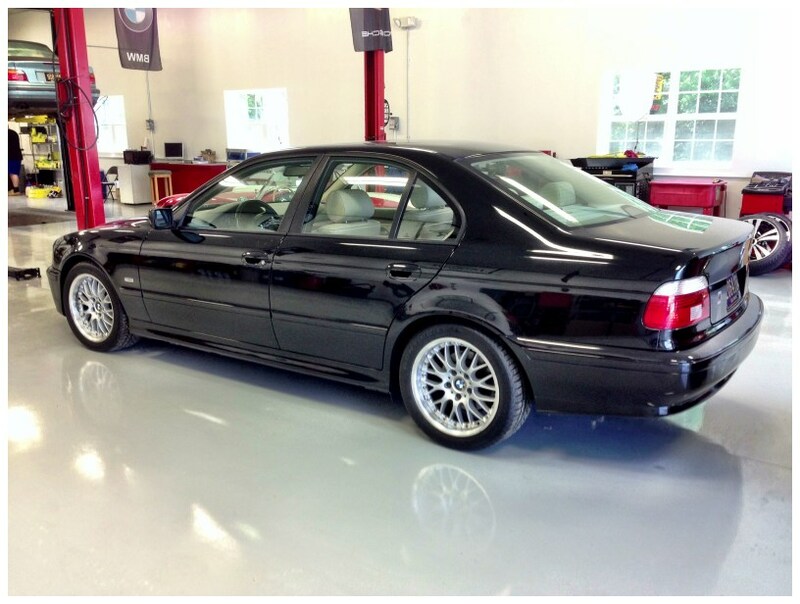 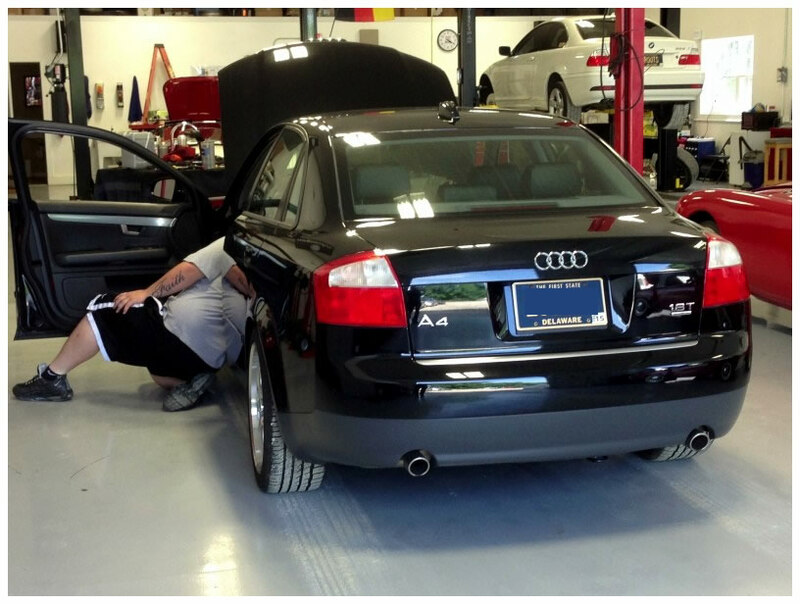 It is our goal to be the #1 European automobile service facility in the lower Delaware area . 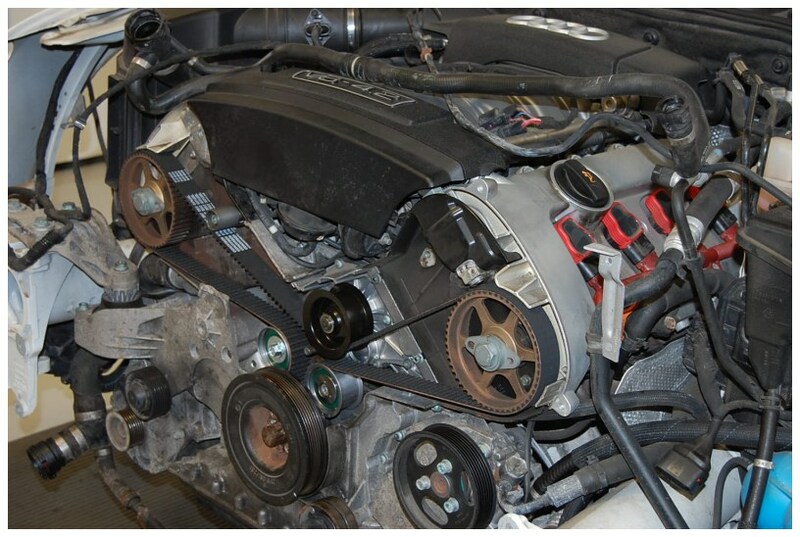 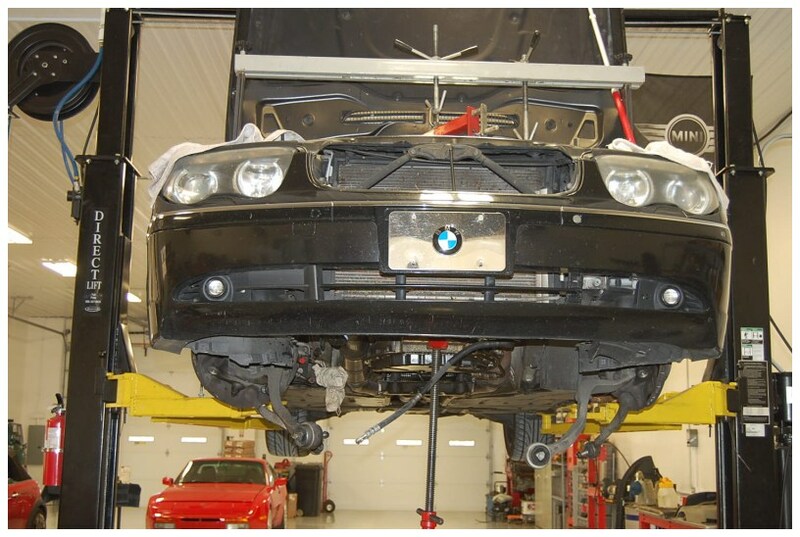 When it comes to your European vehicle, you don’t just want any mechanic taking care of it. 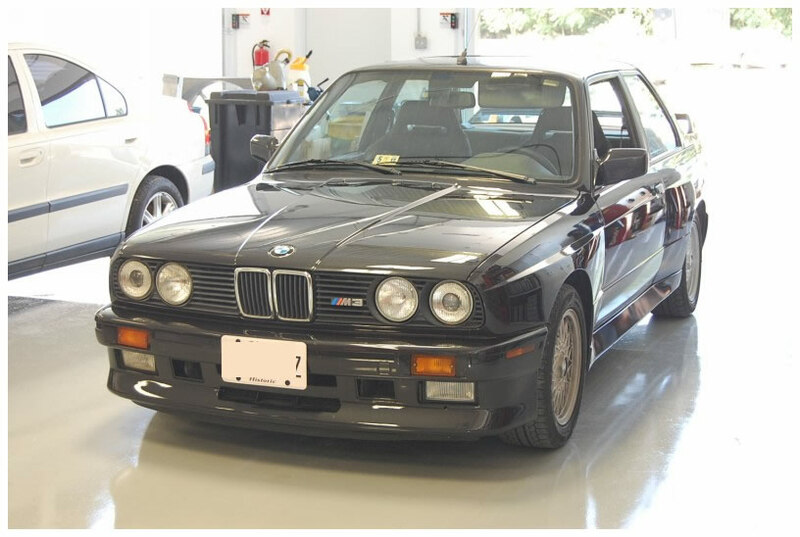 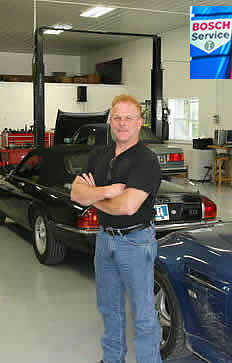 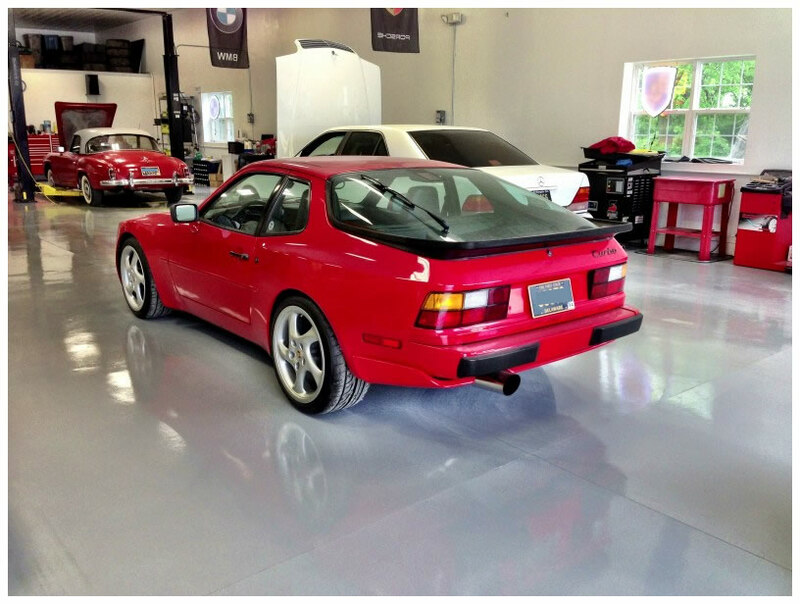 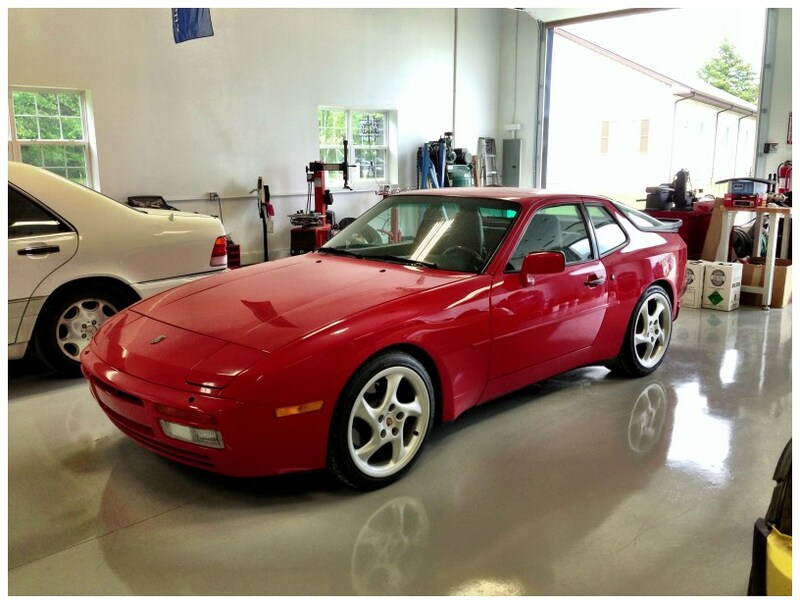 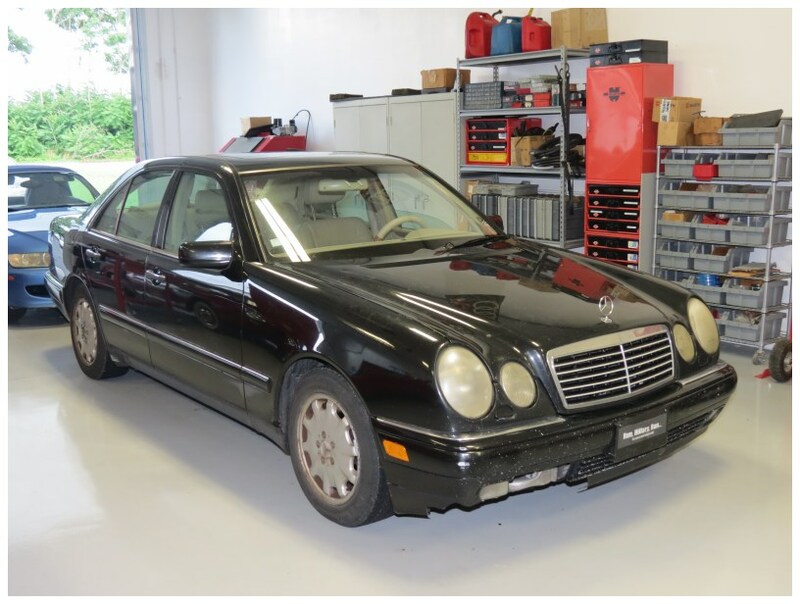 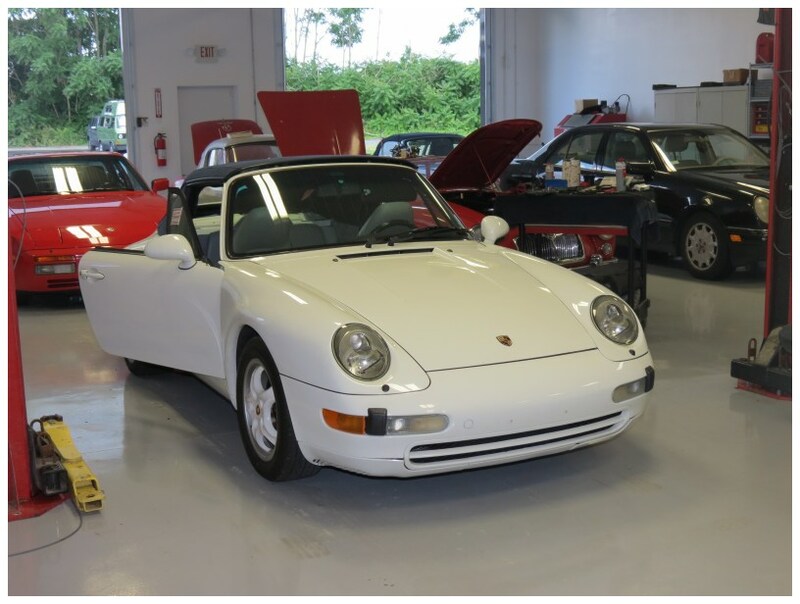 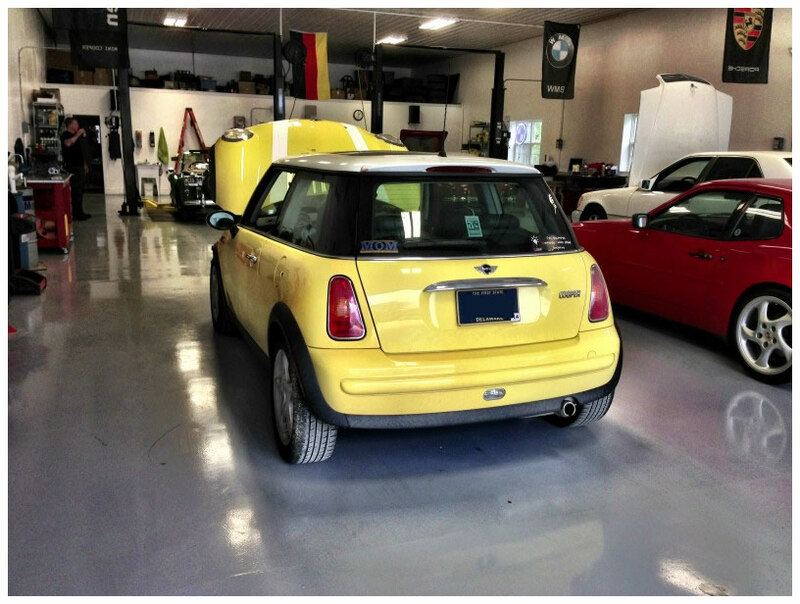 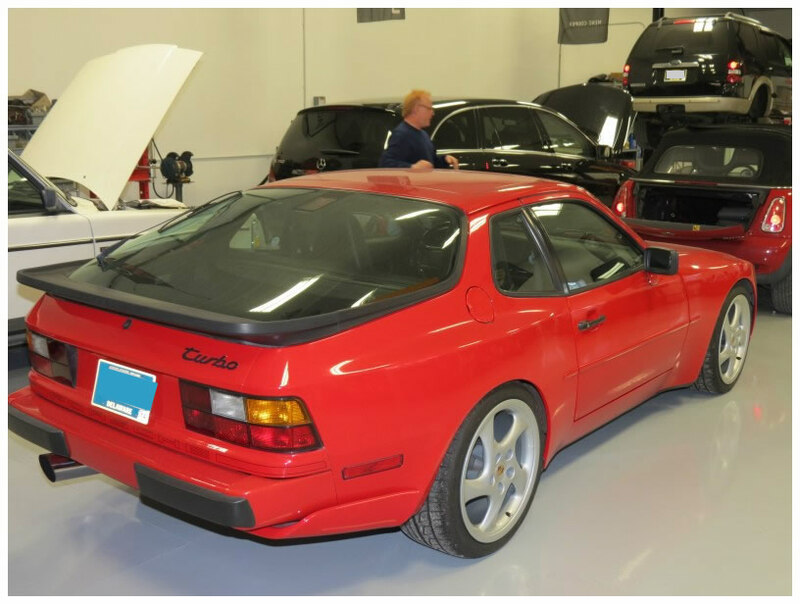 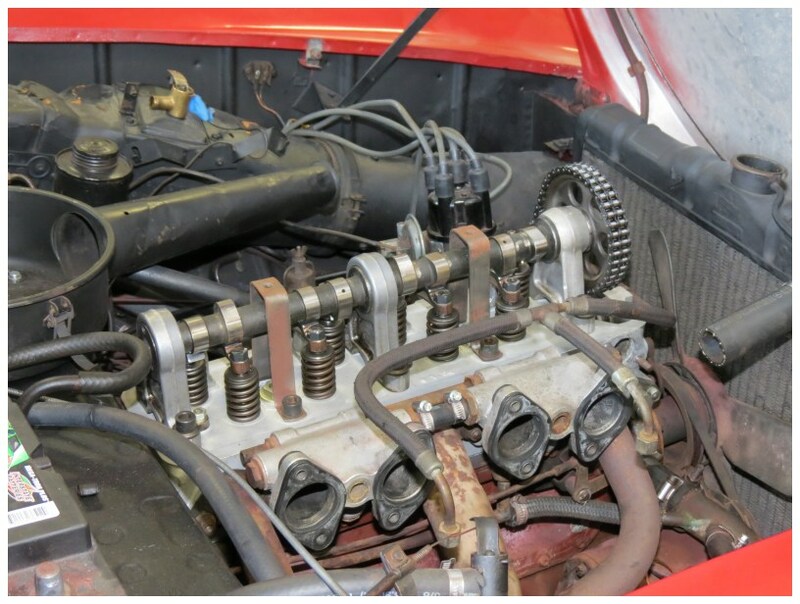 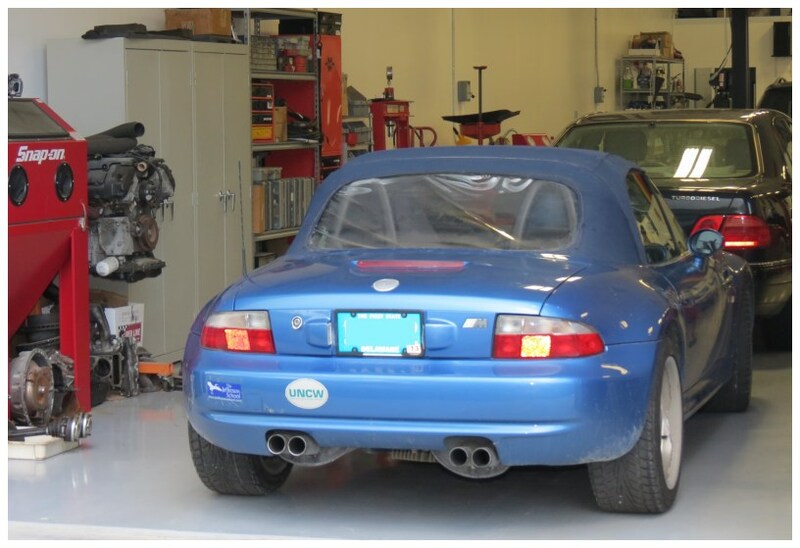 Rudy has years of experience with full repair and maintenance service for European and other import vehicles. 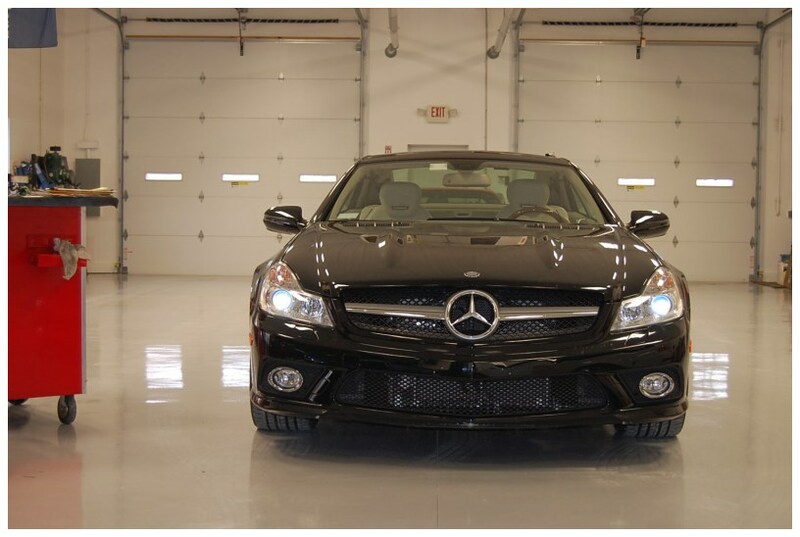 Today’s European cars are equipped with the latest in technology. 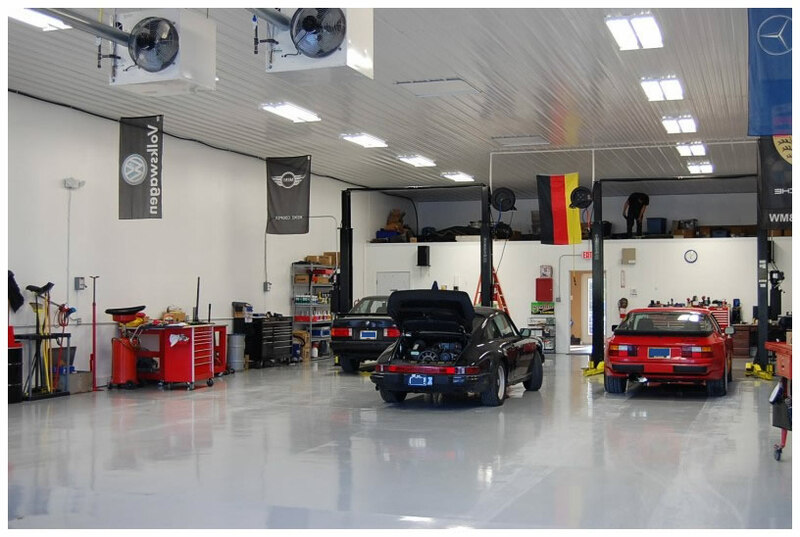 With that in mind Rudy's is constantly investing in state of the art equipment and specialty computer systems to keep up to date in the European advancements. 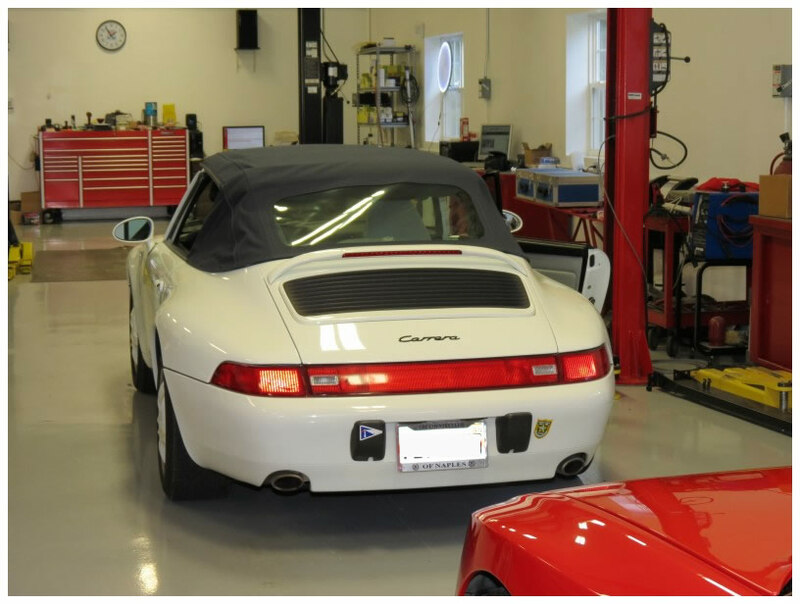 In addition our Technicians go thru ongoing training and certifications to always be on top of the curve of European engineering. 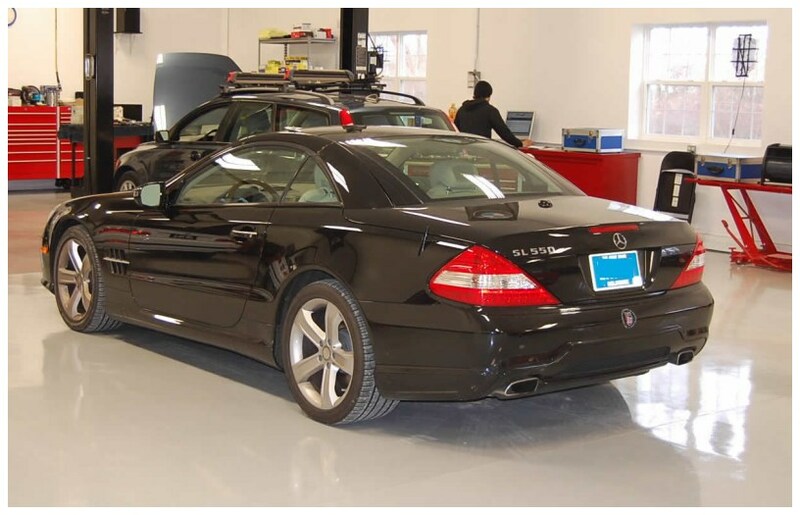 Here at Rudy's European Motorcars, we know how difficult it can be to find an auto service center for your European car who can be honest and fair with pricing, and deliver the service you expect. 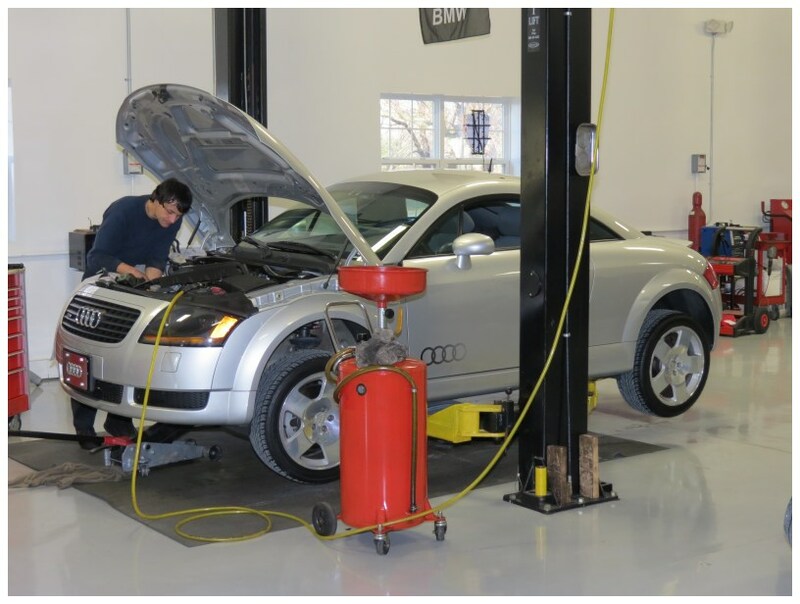 We stand by our commitment to ensure 100% customer satisfaction and exceptional service – taking special care to offer you upfront with clear communication, convenience, and affordability. 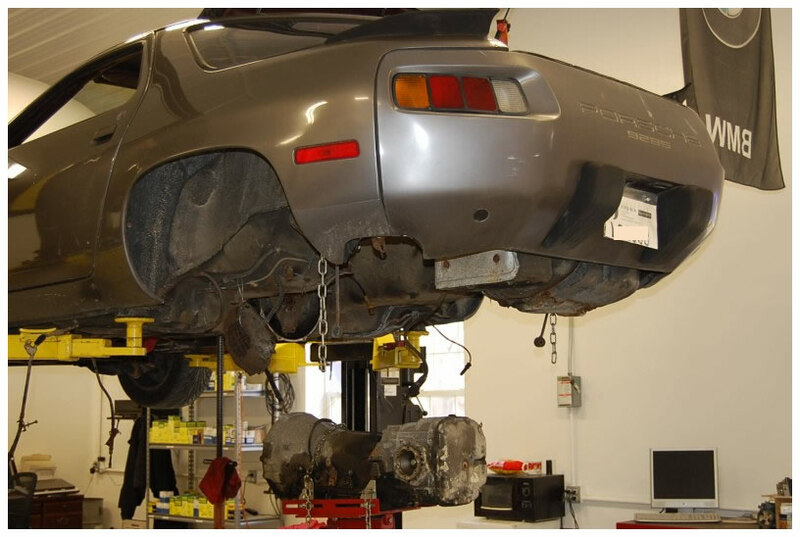 We are proud to be the sole Bosch Service Center serving Sussex County and Southern Delaware. 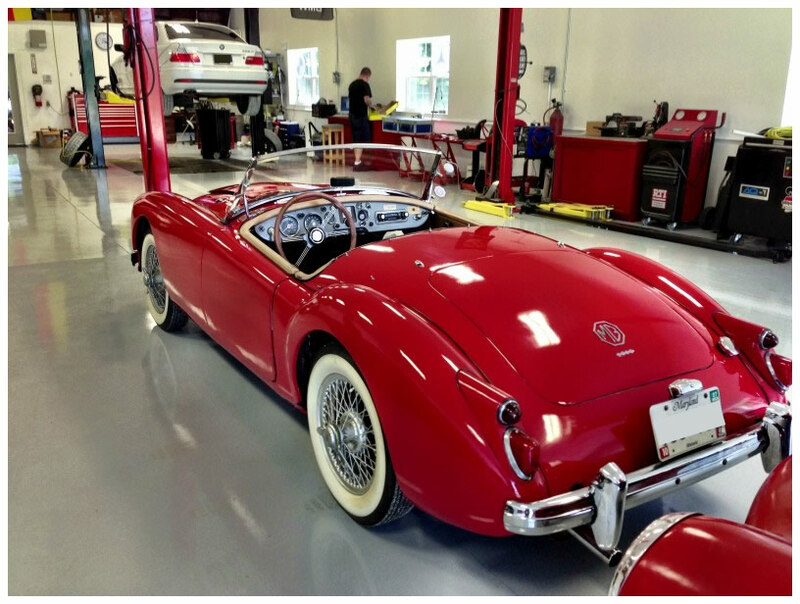 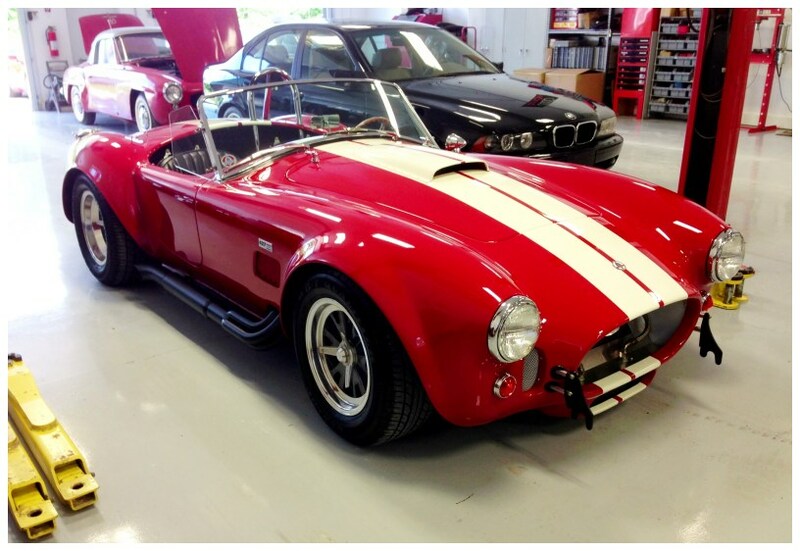 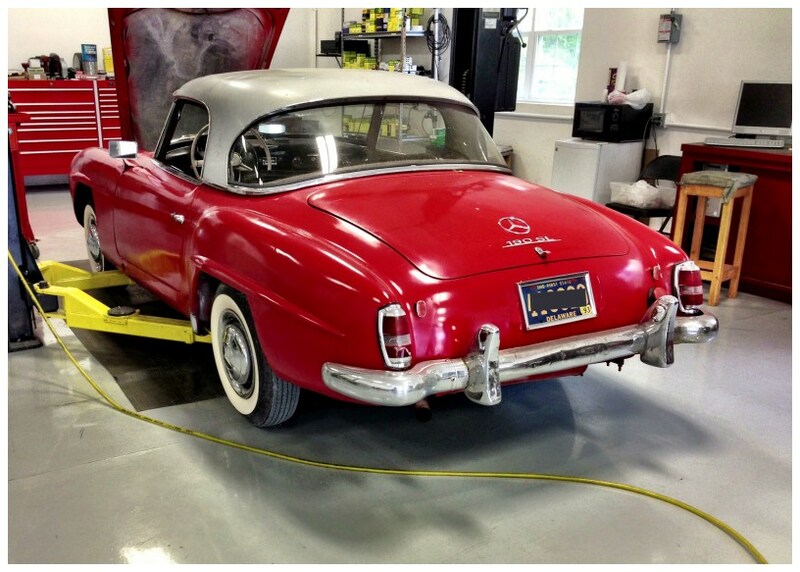 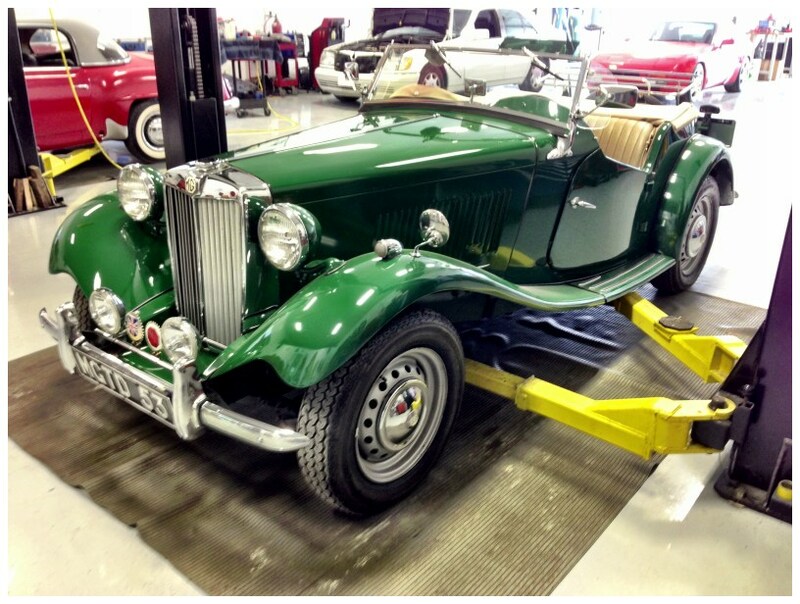 As noted from our garage photos, we work on a variety of European automobiles. 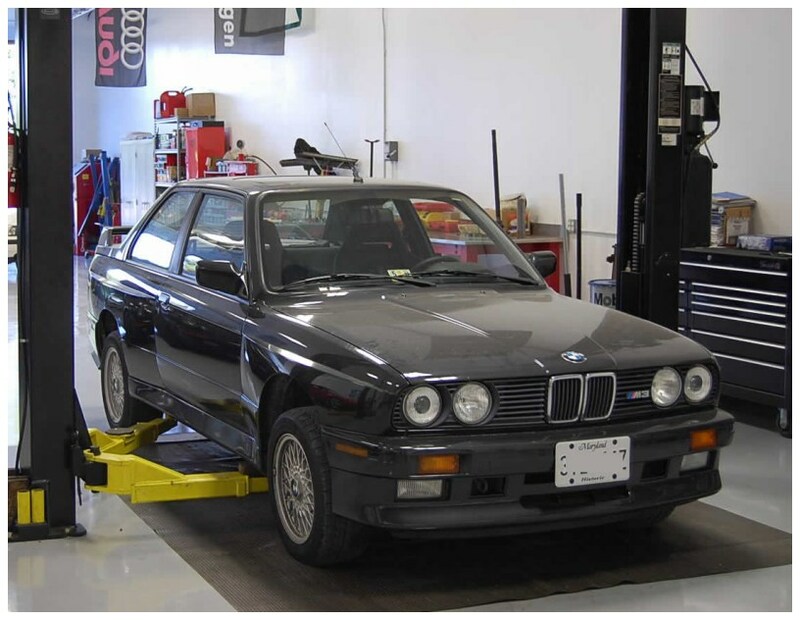 We have the tools and more importantly, the diagnostic software to allow us to analize your cars systems and make the necessary repairs or adjustments.